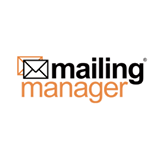 In 1998, we created Mailing Manager, a product of our Northampton-based company, in.house.media. Having experienced poor aftersales service provided by Email Service Providers (ESPs), we were determined to create an email marketing solution which offered the highest level of support. Always. 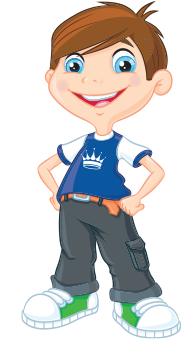 It doesn’t matter if you are trialing mailingmanager or operating the full system – you will receive the same level of care and attention from our experienced in-house team every time you call upon them. With many combined years of expertise at our fingertips, we are passionate about passing that knowledge on and helping you get the most from your email marketing campaigns. We enjoy working with businesses of all sizes and this has seen us build a varied client base from all manner of different industries, including construction, finance, retail, advertising, music, design, publishing and e-commerce, to name but a few.